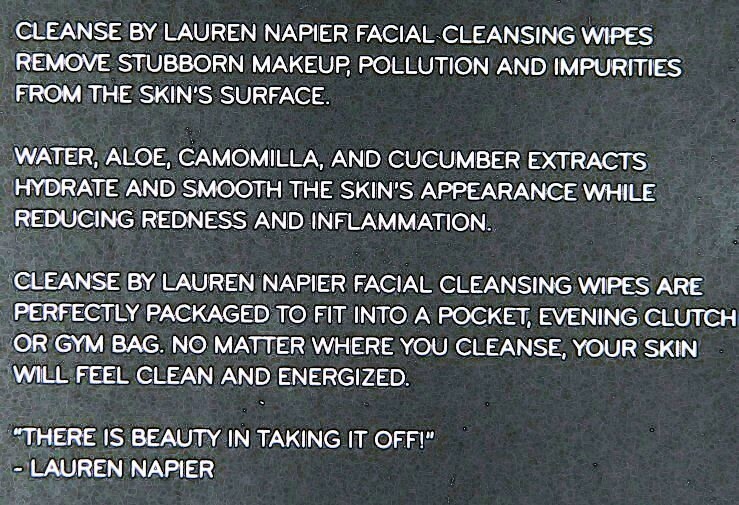 The concept for Napier's Wipes came about as a result of air travel. 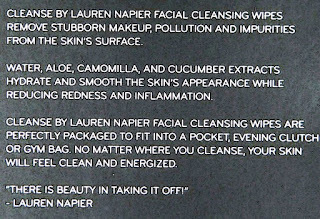 She knew that she could produce a superior product with the Wipes. And that's exactly what she set forth to do. The wipes are excellent for the nights when you are simply too tired to be laboring over your face at the end of an overwhelming, over-done day. They are textured. They do exactly what the are supposed to do. They are also easy to buy. Simply have a click on the Web link below. Then, buy.